Founded in 1854, the CONDAT group quickly adopted a strategy of diversification into the most technical sectors. 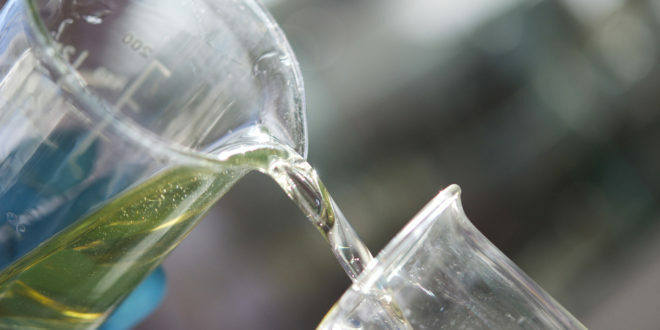 Thanks to its chemical know-how, as a specialist in formulation of oils, greases and surfactants, CONDAT group has positioned itself as world leader in numerous application fields. Its international presence allows a privileged proximity with its clients, nurturing an approach based on permanent innovation and product development. The company’s head office and the R&D and marketing departments are historically situated in France, in the Lyon region. The activities of the CONDAT group are divided into specialist divisions for each industrial sector. The range of industrial lubricants and associated chemical products offered by CONDAT is one of the largest on the market. We can thus satisfy requirements in numerous application fields. In the framework of its development strategy, the group adopts an approach of monitoring technological developments and permanent research. Going from organic chemistry to mineral chemistry, from formulation to industrialisation, with mastery of materials science, CONDAT endeavours to invent tomorrow’s solutions in a perspective of sustainable development.